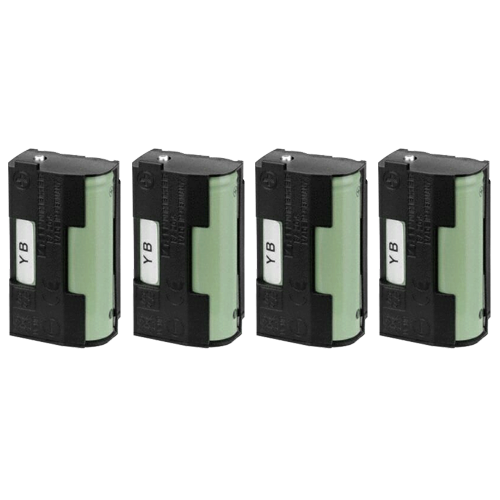 The BA 2015-4 rechargeable battery pack powers bodypack transmitters and receivers of the evolution wireless G3 100, 300 and 500 Series, 2000 Series, Tourguide SK 2020-D and EK 1039. It contains two rechargeable NiMH cells and is inserted into the battery compartment instead of two standard AA cells. The battery pack features an integrated sensor which indicates the battery status, monitors temperature during recharging and avoids the charging of non-rechargeable batteries.